Call St. Louis traffic law attorney Andrea Storey Rogers today at (314) 724-5059 to clean up your Missouri driving record. A conviction shows up on your driving record. Points are added to your driving record. Your insurance rates will probably increase. 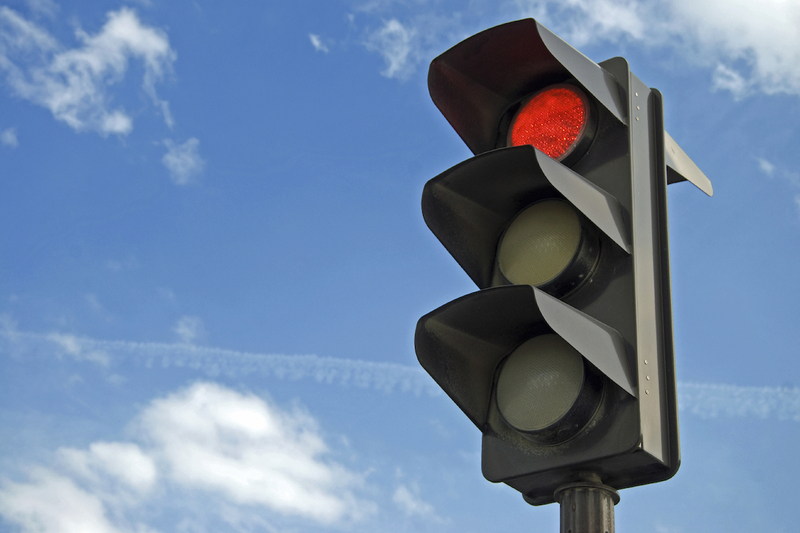 If you accumulate too many points on your driving record, your license will be suspended or revoked. Many defendants have hired me to withdraw their plea because their license has been suspended for having too many points on their driving record and they need to get those points removed from their record. Often, people dont realize how many points they have on their driving record until they receive a warning from the state that their license is about to be suspended or revoked. Some people hire me to withdraw their guilty plea and get their ticket reduced to a no-point violation because they have been offered a job that requires that they have a clean driving record. Regardless of the reason, if you want to clean up your driving record and remove points, you will need to hire an experienced traffic law attorney to withdraw your guilty plea. First, your attorney will file a motion with the court to withdraw your guilty plea. 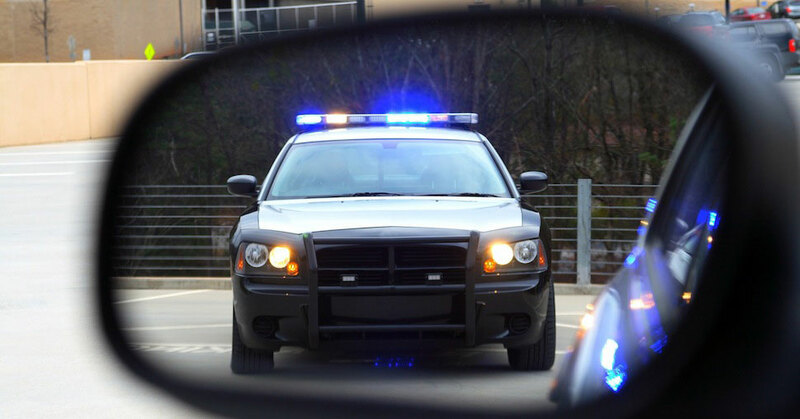 Next, if the judge approves the motion to withdraw your guilty plea, your attorney will then work out a deal with the Prosecutor to reduce your speeding ticket to a non-moving no-point violation that wont affect your driving record or insurance rates. In many cases, the attorney can take care of everything without the defendant having to appear in court. Please Note: It is much more difficult, if not impossible, to withdraw your guilty plea if you were represented by an attorney when you originally pleaded guilty, or if too much time has passed since your guilty plea. After your attorney withdraws your guilty plea and reduces your speeding ticket to a non-moving, no-point violation, the court will require you to pay the difference between the original fine you already paid and the new fine assessed by the Prosecutor. Then the points for the original speeding ticket will be removed from your driving record and there will be no conviction on your driving record. If your drivers license was suspended because you accumulated too many points on your driving record, withdrawing your guilty plea and getting your ticket reduced to a no-point violation will clean up your record and lift your suspension. If you pleaded guilty in the past to a criminal offense and you have now changed your mind about your plea, you can withdraw your guilty plea and hire an attorney to negotiate a plea bargain with the Prosecutor to get your criminal charge dismissed or reduced to a lesser offense. Click here to read my previous blog post about how to withdraw your guilty plea for a criminal offense, such as marijuana possession, drug paraphernalia, or shoplifting. You can be arrested and your driver’s license can be suspended if you fail to pay a traffic ticket fine or if you fail to appear at your court date in Missouri or any other state. If you don’t go to court on your court date or if you fail to pay a traffic ticket fine by the due date, the court can file a charge of “Failure to Appear” (FTA) against you. If you miss two court dates, the court will issue a warrant for your arrest. To add insult to injury, you may also have to pay an additional FTA fee and a warrant fee, each of which can range from $10 to $100, depending on the court. Instead of immediately filing an FTA charge, some courts will give you an extension (it’s called a “continuance”), postponing your court date to the next month’s court docket, and some courts will even send a letter reminding you that you missed your court date, but don’t count on this happening. The St. Louis County Municipal Court (South Division) on Lemay Ferry Drive in St. Louis is one court that does not issue an arrest warrant until after a defendant has missed more than one court date. After you miss your first court date, the court automatically grants a continuance and puts your case on the docket for the following month. If you miss your second court date, an arrest warrant is issued. Town and Country Municipal Court in Town and Country, Missouri and Creve Coeur Municipal Court in Creve Coeur, Missouri do not immediately issue arrest warrants. After you miss your first court date, both of these courts continue your case to the next month’s docket and send you a letter reminding you of the new court date. In St. Louis City Municipal Court, some judges will issue an arrest warrant as soon as you miss your first court date; other judges will continue your case to the next month’s docket and add an additional $100.50 FTA fee for Failure to Appear. Kirkwood Municipal Court in Kirkwood, MO will issue a Failure to Appear charge and charge a $5 FTA fee after you miss your first court date. If you fail to appear at your second court date, Kirkwood will issue an arrest warrant and charge you a $50 warrant fee. After a court reports your Failure to Appear charge or arrest warrant to the Missouri Department of Revenue (DOR), the DOR will suspend your driver’s license. This type of suspension is called a “FACT” suspension (Failure to Appear in Court for Traffic Violation suspension) or FTA Suspension. A FACT suspension causes your driver’s license to be suspended until you pay the fine and go through the process of having your license reinstated. In order to get your license reinstated, you will have to pay the court for the speeding ticket fine, court costs, warrant fee, and FTA fee. You will also have to pay a $20 reinstatement fee to the DOR and provide the DOR with a compliance letter or release from the court, proving that you paid the fines and fees. After you have complied with the requirements and your license is reinstated, the FACT Suspension will be removed from your driving record. Out-of-state FACT suspensions or FTA Suspensions will remain on your Missouri driving record for 5 years from the date that your license is reinstated. So, if you receive a traffic ticket in another state and you fail to appear at your court date or you fail to pay the fine for that ticket, then that state can issue a Failure to Appear charge against you and Missouri will suspend your license until you pay the fine and comply with the other requirements for reinstatement of your license. The record of the out-of-state FACT suspension will remain on your Missouri driving record for 5 years from the reinstatement date. After those 5 years have passed, you can contact the Missouri Department of Revenue and request that the FACT suspension be removed from your driving record. Instead of a FACT suspension or FTA Suspension, a court can put a “Lieu of Bail” hold on your driver’s license if you fail to appear in court or pay a traffic ticket fine. A “Lieu of Bail” hold is not a suspension of your driver’s license but it does place a hold on your driving record, preventing you from applying for a new or duplicate driver’s license while the hold is in place. In order for the Lieu of Bail hold to be removed, you must get a release order or compliance letter from the court, proving that you paid the fine, and submit that proof to the Missouri Department of Revenue. If you don’t have the money to hire an attorney to get the charges reduced, and if you can’t afford to pay the speeding ticket fine by the due date, then you must go to court on your court date and ask the judge to give you an extension of time (a “continuance”) until the next month’s docket. That will give you approximately one month to raise the money to pay the fine. Or, you can go to court on the court date and ask the judge to allow you to perform community service to pay off your fine, or ask the judge to put you on a payment plan to pay off your fine over several months. There is no guarantee that the judge will agree to either of these options, but it may be worth a try. If the judge agrees to put you on a payment plan to pay off your fine, you must make each payment by the due date, or else the court will issue a warrant for your arrest. 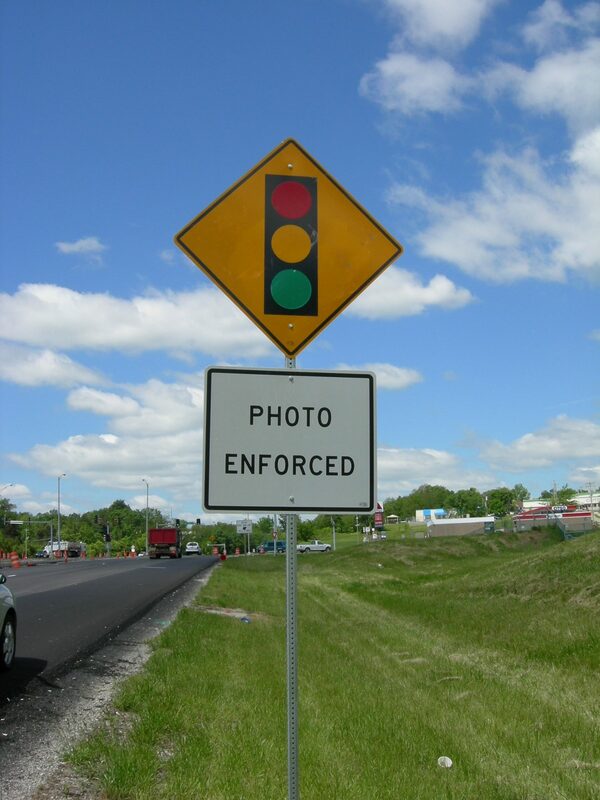 A traffic law attorney can negotiate a plea bargain with the court and, in most situations, can get your speeding ticket charge reduced to a lesser offense (sometimes referred to as getting a ticket “fixed”). In many cases, an attorney can also get your arrest warrant cancelled (sometimes this is called getting a warrant “lifted” or “recalled”). Some courts do not cancel warrants unless the defendant pays the bond, but many other courts will cancel a warrant if an attorney files a request with the court. If your warrant is very old, it may be impossible to lift the warrant until you pay the bond. Contact St. Louis traffic law attorney Andrea Storey Rogers at (314) 724-5059 if you have received an arrest warrant, Failure to Appear charge, or a FACT Suspension. You can also email Andrea by clicking on the email icon at the top of this page, or by filling out the email contact form on the Home page of this website.